This August, Vh1 brings all the insanity of the 2016 Video Music Awards to India! Vh1 is all set to bring you all the star-studded madness from the Video Music Awards 2016 this August. With the likes of Beyoncé and Justin Bieber running neck-to-neck, This year the awards are set to create some major on-stage drama. The awards will be hosted at the legendary Madison Square Garden in New York, and is scheduled to air in India on 29th August at 9 am, with a primetime repeat at 9 pm, shortly after its red carpet special that will air in India at8am with a primetime repeat at 8pm. This year, the going gets tougher for those competing for the coveted “Moonman” trophy. Beyoncé has bagged the maximum nominations, her career-best of 11; followed by Adele running close behind with 8 nominations. Amongst the new artists, the heat builds up with DNCE, Bryson Tiller and Desiigner competing against each other. Amongst ones who are up for the award, “Best Male Video”, Justin Bieber, Drake and Kanye West are on the list of nominees. As a build-up towards the Video Music Awards, Vh1 will be airing ‘Video Music Awards Nominees Special’, apprising the audience with everything they need to know about this year’s nominees! The show will air every Monday to Friday, at 7 pm. The Video Music Awards are a part of an extravagant award show line-up aired on Vh1, which includes the Golden Globe Awards, The American Music Awards, The Annual Grammy Awards, Annual Billboard Music Awards and Europe Music Awards. Don’t forget to tune into Vh1, as the Video Music Awards 2016 are about to make history with their stellar guest list, revolutionary winners and performances like never before! 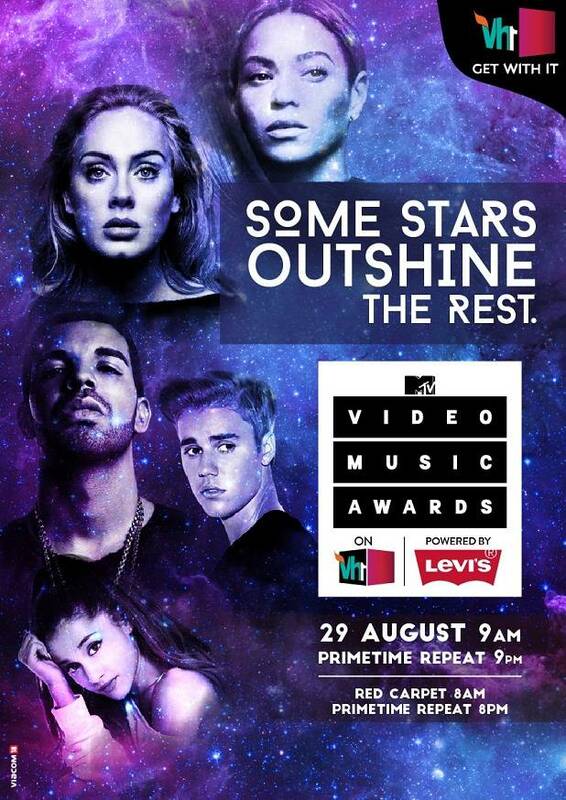 Catch the excitement of VMAs red carpet on August 29th at 8 am with a primetime repeat at 8pm only on Vh1! Watch the Video Music Awards on August 29th, at 9 am and primetime repeat telecast at 9 pm only on Vh1! SonyLIV rolls out #WohHaareNahin to laud the efforts of the Indian Rio Olympics contingent!